Prime Minister Sheikh Hasina has addressed the nation following the formation of her new government earlier this month. State-owned Bangladesh Betar and Bangladesh Television simultaneously broadcasted her address on Friday evening. 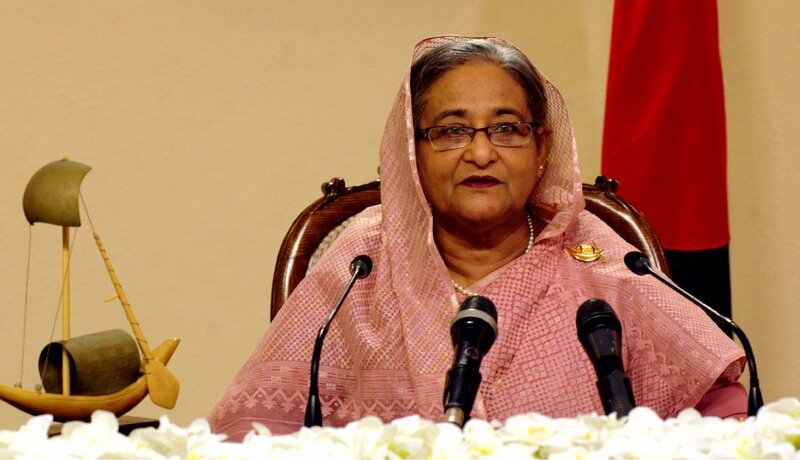 Private television channels and radio stations also aired the speech of Prime Minister Sheikh Hasina. Sheikh Hasina formed the government for a third consecutive term following the Awami League's landslide victory in the 11th parliamentary election held on December 30, 2018. The new cabinet was formed on January 7. The maiden session of the 11th parliament will begin on January 30.